At Radleigh-Nash we apply protective coatings and a decorative finish to the complete range of ferrous and non-ferrous fabrications and structures for indoor and outdoor applications. We have the Facilities for items to be coated using either Wet Spray Coating or Thermal Spray systems or both dependent upon design and service conditions. We blast clean all items prior to coating, shot blasting is the mainstay to all long life protective systems and is the first stage for durability. That’s why we have dedicated chilled iron and bauxite medium blast rooms to reduce contamination and ensure a high quality and clean blasted surface. For galvanised items we can offer either sweep blasting using a non-magnetic abrasive or by applying a mordant solution to ensure a good keyway. Radleigh-Nash have the facilities to handle large volume and one offs alike. For larger volumes we have two independent track systems, as for low volume or one off items we have several free standing paint booths to allow us to paint small items to heavy fabrications. Our largest booth covers a 15mtr section at a time. We have experience working with most industries and their specific requirements as well as benefiting from having an in house NACE level II paint inspector. 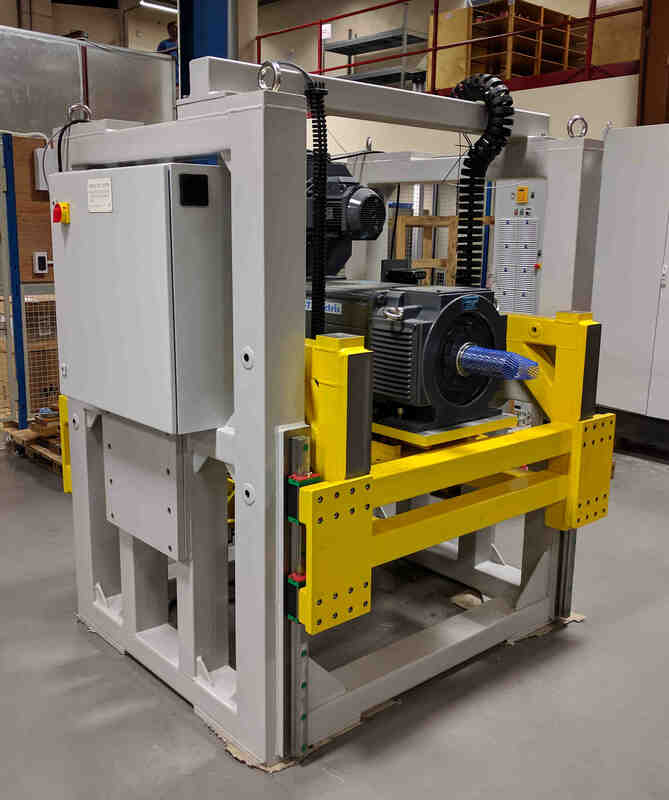 We can also offer thermal stress relieving services with our in-house electric oven as this often goes hand in hand with steel fabrications built to a high requirements and standards. Radleigh-Nash was born out of the marriage of skills and knowledge between Radleigh Metal Coatings and R. J. Nash that these two companies had been developing over the last four decades. Both companies had built strong reputations of providing high quality industrial finishing to a range of industrial sectors for many decades. R. J. Nash, being the older of the two companies was founded in 1973 and from its inception has strived to deliver both a quality paint system and excellent finish at the best possible prices. We have the techniques to offer a first class service for industrial wet painting and the resources by way of the Institute of Corrosion Level 2 inspection qualifications and an in-house NACE level 2 inspector to ensure that the customers specifications are complied with. 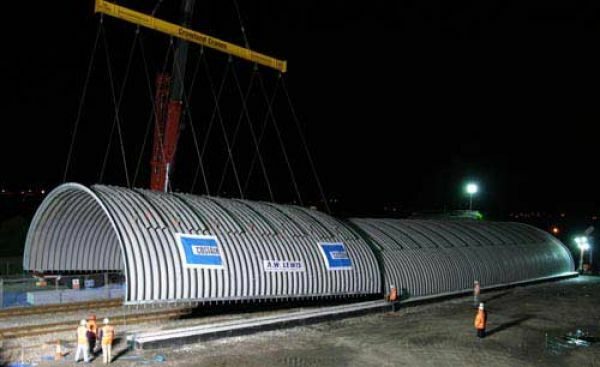 No project is too big or too small, we take pride in all the items we do, from a 0.1kg bracket to a 25 metre long bridge section we have it covered.